Client is an international e-commerce company about being going online, succeed in selling their products and services. They want to develop a CTI (Computer Telephony Integration) integration with Salesforce for their chat support team. 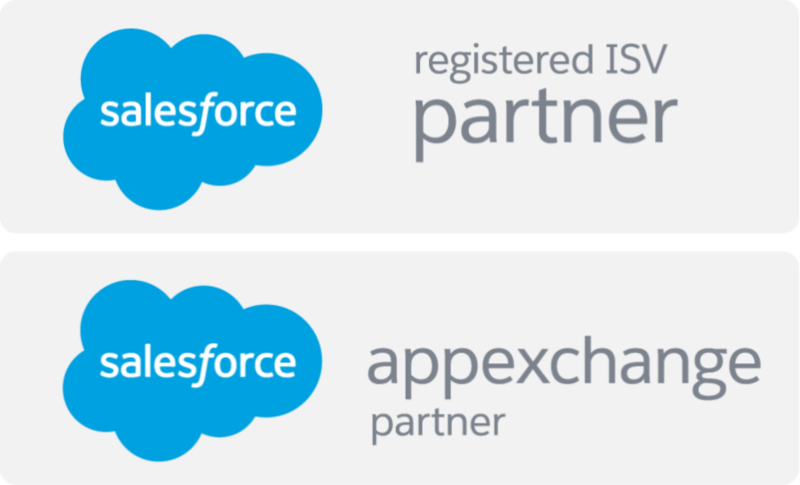 The challenge was to use a 3rd party organization’s telephonic services to integrate their telephony services into Salesforce using CTI. We’ve designed a comprehensive system which integrated 3rd party telephonic software with Salesforce to initiate or receive telephonic calls from the customers and provide support as required and Salesforce saves information in call logs (custom object) and other information. Several VF pages, apex classes, API callouts, REST, triggers with custom reports and dashboards were created. We achieved the following. Greatly Increased efficiency in customer support. Highly secure and robust system.